Most young children learn by doing, not just by being told. Play is a child learning but in our busy world many children are being moved from organised activity to activity. 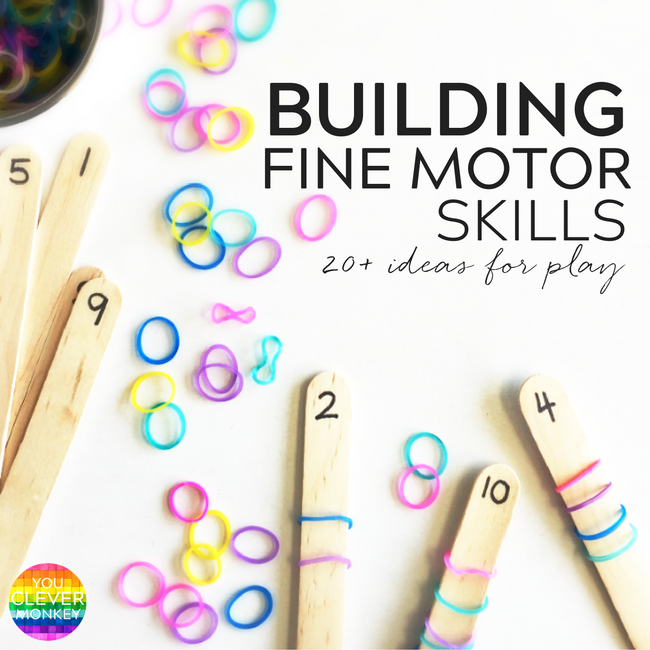 Some are given with little time for free play yet the first three years are when a child's core muscle control and strength develop. 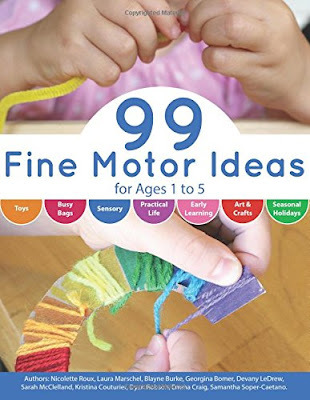 If these fine motor skills are under developed when they reach preschool age, educators have to provide more hands-on activities for children with a mix of both fine and gross motor skills built which allow young children to develop this control and strength whilst learning. 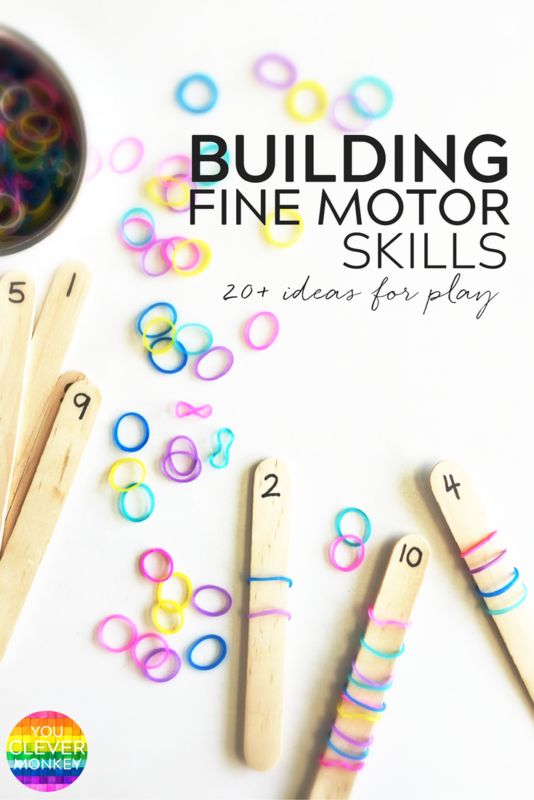 There are many activities that allow preschoolers to build the fine motor skills during play - hands on invitations that are perfect for the developmental and physical age. 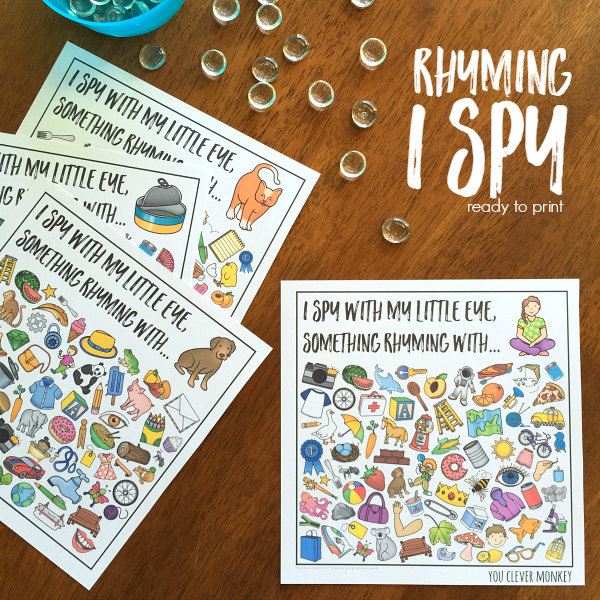 GRAB OUR FREE FINE MOTOR SKILLS POSTER! 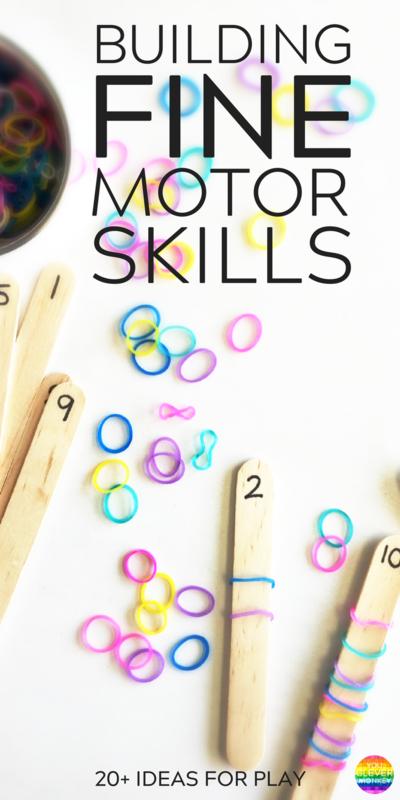 One of my favourite tools to develop fine motor skills are push pins. 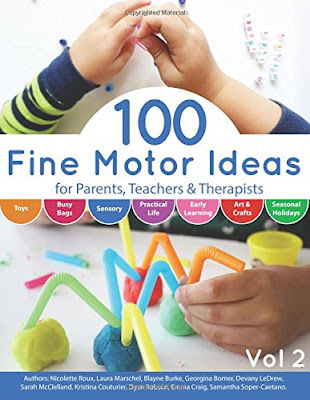 Using pins provide children with a fantastic opportunity to use their pincer grip and develop their hand-eye co-ordination as well as build finger strength. 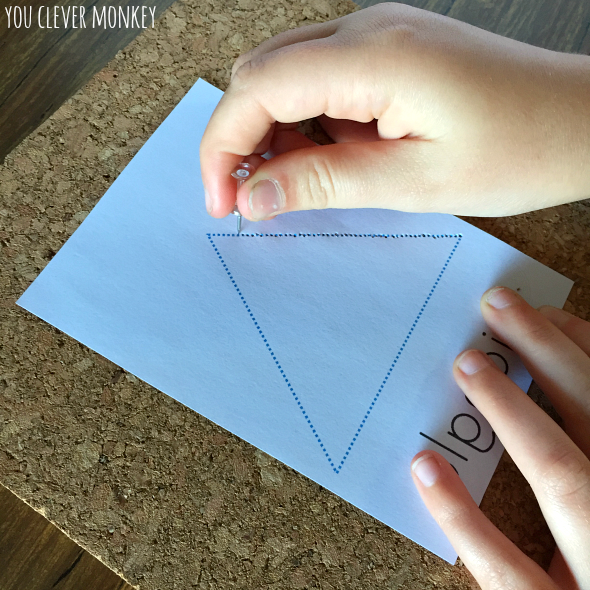 Of course as with anything, supervision is key and with some cohorts, you may decide the risk of using sharp objects to great to use this idea with your students. I like activities that have more than one focus. 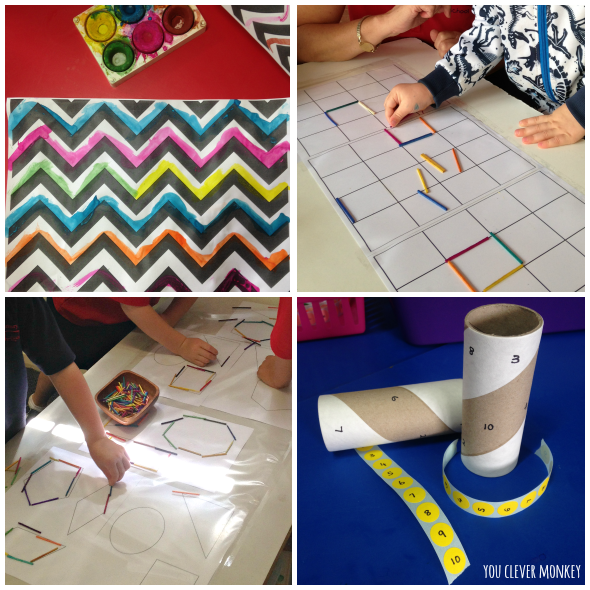 I created these shape shifting printables for children to build their fine motor skills while learning about 2D shapes and their attributes. I've also thrown in a little magic which will hook most children into persisting with pinning their shape until they are complete. On finishing, simply turn the paper over and display on an external window to reveal the secret writing! 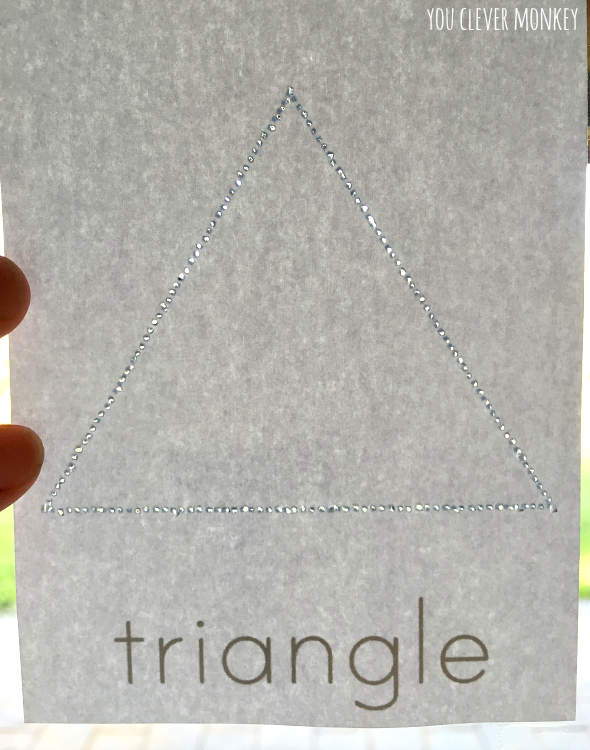 You can download our printable 2D shape shifting templates for FREE. If you work in an Early Childhood setting I highly recommend these books. I have both ebooks on my iPad and use them frequently for inspiration. 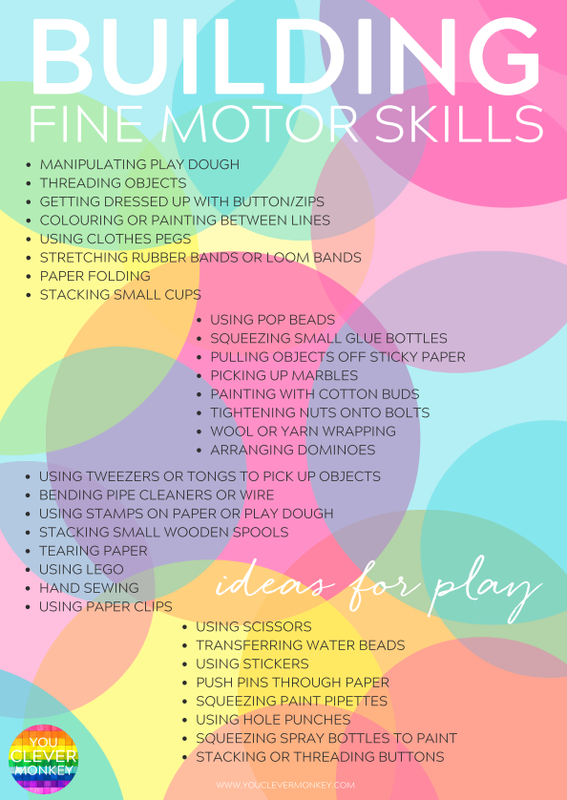 You can also download our FREE mini poster of all our playful ideas to build fine motor skills from here.